Project Spartan makes recommendations instantly to get you where you’re going. And with Cortana on board, you can do more, fast. Tell us what you think. Find a problem? Room for improvement? Your ideas will help us make Project Spartan the best browser ..
2015年4月29日 - Microsoft gives a real name to its new web browser and shows off extension support. 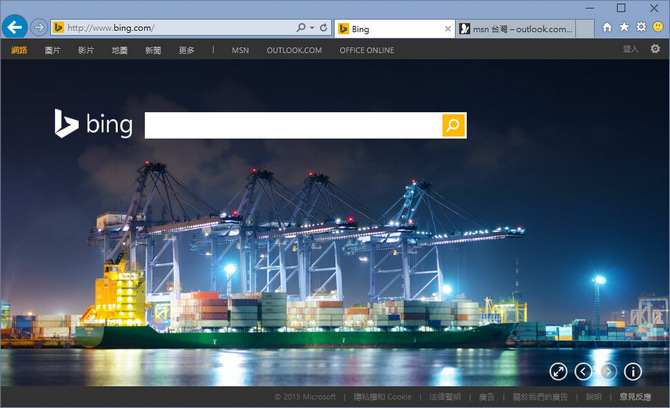 Microsoft Edge is the new browser built for Windows 10. Edge is faster, safer &amp; gives you longer battery life. Stream 4K &amp; take notes on web pages. Try it now.